Take your viewing experience to the next level. 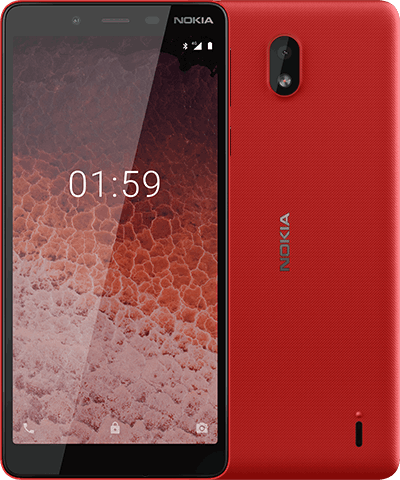 With an impressive 6’’ HD+ screen, Nokia 3.1 Plus provides stunning contrast and clarity with vivid colors and more detail. Thanks to the 2-day battery life1, Nokia 3.1 Plus is truly a phone you can rely on. The MediaTek Helio P22 octa-core processor uses four efficient cores for basic tasks but can switch on all eight cores when it needs more power – this means less time worrying about your next charge and more time focusing on what matters most. Take advantage of the latest payment methods like Google Pay with Nokia 3.1 Plus3. Your phone will also stay secure and up to date, thanks to two years of Android letter updated and three years of monthly security updates. 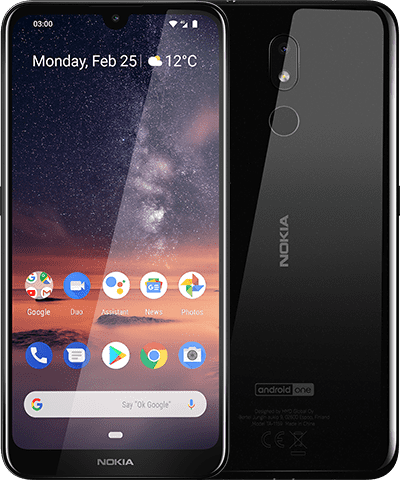 Android One brings a Google designed software experience to Nokia 3.1 Plus. Get everything you want and nothing you don’t with a streamlined, easy to use interface and a curated set of pre-installed apps, and free, unlimited high-quality photos storage with Google Photos4. 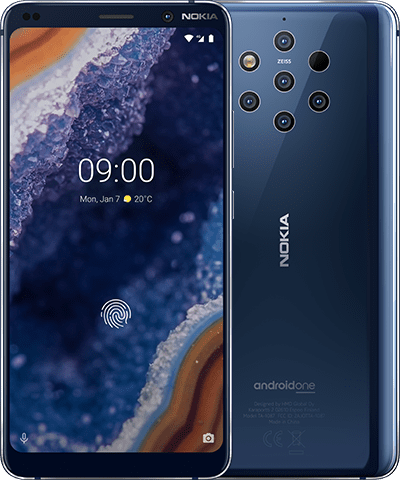 Regular security updates and two years of software upgrades mean Nokia 3.1 Plus with Android One stays secure and features the latest Google innovations, such as Google Assistant optimization. Pair your phone with the Nokia True Wireless Earbuds for wireless entertainment with no compromise on sound quality. The ultra-lightweight earbuds fit in an easily pocketable charging case, which includes a battery that can recharge the earbuds for up to 14 hours² of audio entertainment. Google, Android and other trademarks are trademarks of Google LLC. Oreo is a trademark of Mondelez International, Inc. group. Variations on offering may apply. Check local availability. All specifications, features and other product information provided are subject to change without notice. Images are for illustrative purposes only. 2 Battery has limited recharge cycles and battery capacity reduces over time. Eventually the battery may need to be replaced. 3 Not available in all markets, check your local market. 4 Free storage at high quality, requires Google account and internet connection. 5Pre-installed system software and apps use a significant part of memory space. 6If delivered with Android Oreo, upgradeable to Android 9 Pie. Please note this might consume mobile data and operator fees may be charged.